Cloud Solutions Services, Cloud Storage, Cloud Management, Cloud Security — Managed Services Provider & IT Solutions Company | Oklahoma City - e Tech Solutions, Inc Top Oklahoma IT services for IT compliance and enforcement to help businesses with regulatory compliance and auditing such as HIPAA, Sarbanes-Oxley, Basel II or FINRA 17a 3-4. Experiencing painful data growth? Struggling with the burden of managing backups, offsite replication, and all the associated data protection systems? Need to collaborate across multiple locations? An IT director’s ideal situation would be to increase capacity or add capabilities as needed without investing in new infrastructure, hiring new personnel, or licensing new software. Unfortunately, today’s traditional models of deploying and managing storage do not provide the flexibility or elasticity necessary to accommodate essential business initiatives. Cloud computing and services gives you more flexibility and control, while reducing costs. We can show you how to move capabilities and storage to the cloud as well as build, extend, or migrate to the cloud by using the best in class solutions. Reduce your capital expenses and get to market faster. To help you better understand the cloud, we address known concerns and how the right cloud solution overcomes those myths and simplifies IT with numerous benefits. Most likely the greatest concern of cloud computing is security. Companies are unsure how the shared resource is managed and operated, and who has access to the data. Choosing a cloud solution that guarantees security as a hallmark of their design is the key. Data stored should be securely encrypted (you control encryption keys) and safe from unauthorized access. Provides immutability – your data can never be changed. A safe process for permanently deleting data should exist. Companies worry accessing cloud storage over the Internet is slower due to bandwidth limitations, latency, and packet loss. Businesses want access to data wherever, whenever, without the cost and complexity of data replication schemes or frustration of latency of WAN accelerators. Multiple offices need the ability to distribute data across local and remote sites securely. Provides secure global access to data on their premises. Data should always be accessible to the customer and at acceptable speeds. Storage services should be able to handle very large loads with no performance degradation. A solution that adjusts to fit the available physical resources in each location as well as setting up a star or multi-point synchronization with a snapshot timeline. Companies feel cloud computing will only increase the cost of IT as well as time spent managing the cloud environment. 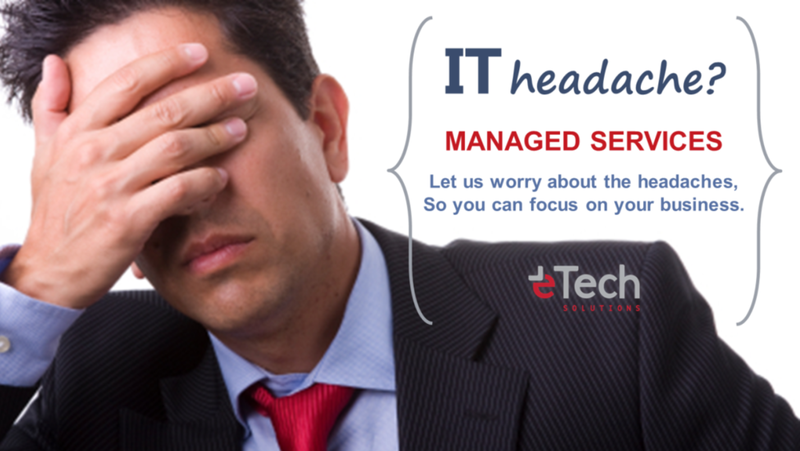 Cloud services should simplify IT and allow you to focus on using your IT resources and not managing them. Additional storage should be available for incremental purchase, as needed. Setting up cloud services should be fast and simple and management should be straightforward and require less IT resources. Allows necessary visibility to understand how the system is operating. Companies worry mission-critical applications and data may not be accessible and responsive. Businesses want to ensure they have greater control in monitoring, scaling and directing traffic in the cloud computing platform. 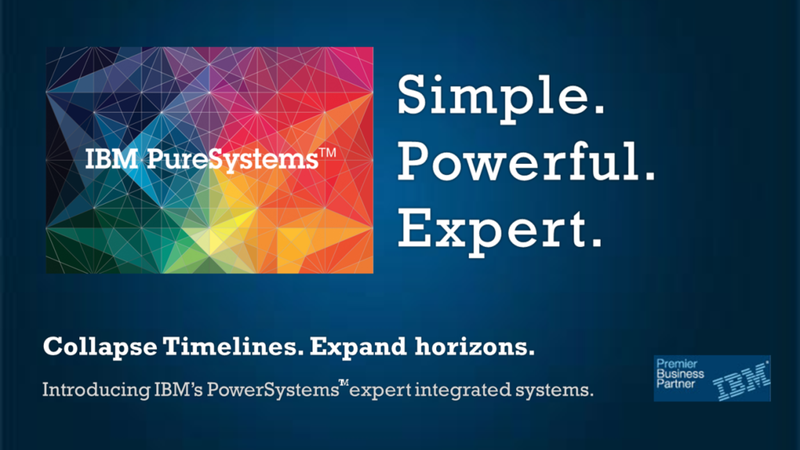 Absorbs growth with infinite scalability. Delivers on-demand, incremental provisioning and scalability that elastically grows with your data set. Eliminates capacity constraints and reclaims storage. One of the main reasons companies turn to cloud technology is disaster recovery. However, they fear recovering data from the cloud and restoring to on-premises infrastructure will be complex, prone to glitches, and up-times extensive. Having DR sites in the cloud reduces the need for data center space, IT infrastructure and IT resources, which leads to significant cost reductions. 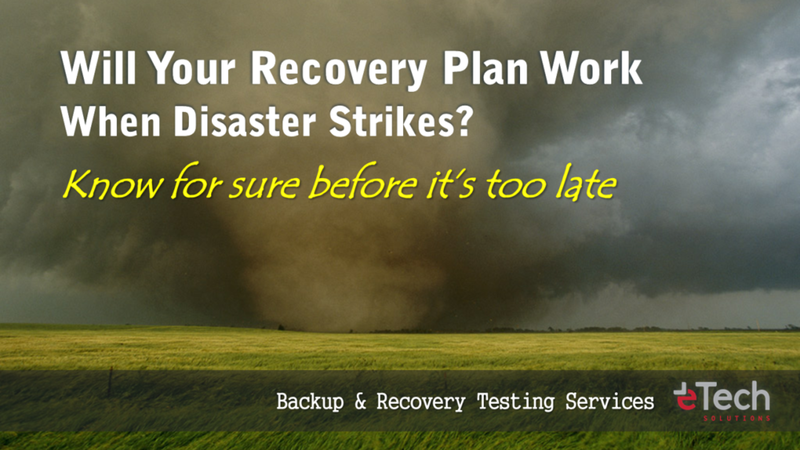 Enables live disaster recovery testing and global validation of backups. Provides high performance restore local snapshots and off-site cloud backups in the time it takes to power up a new unit. 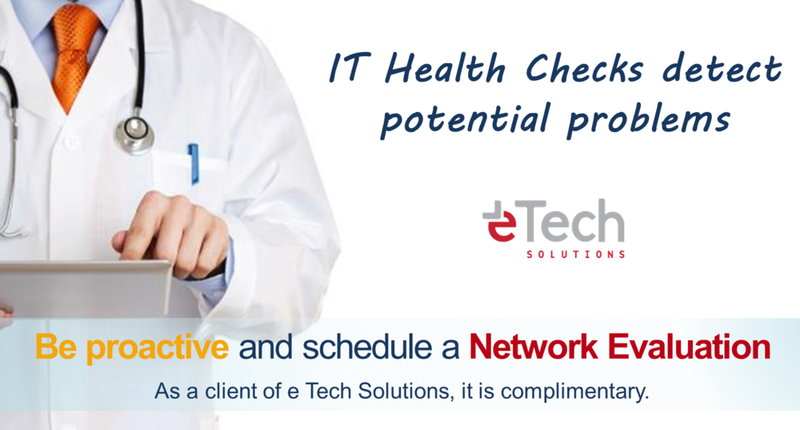 Provides proactive support through alerts. Consider the new possibilities of the cloud in creating an IT strategic plan that yields measurable business results. 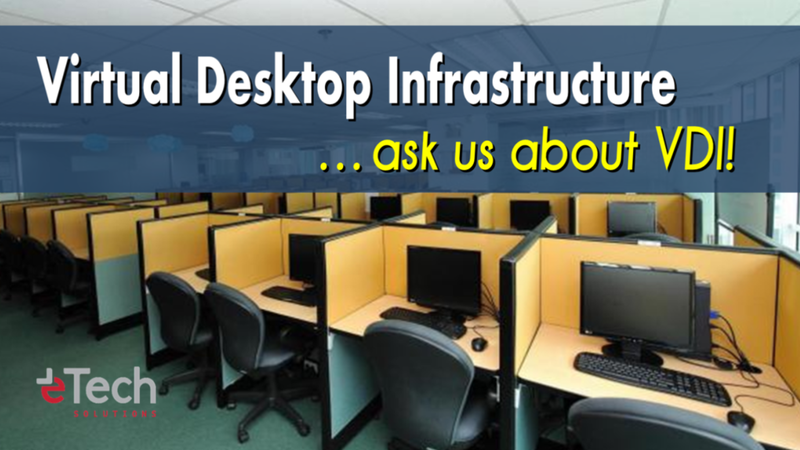 Contact us to learn more about our Cloud Services. 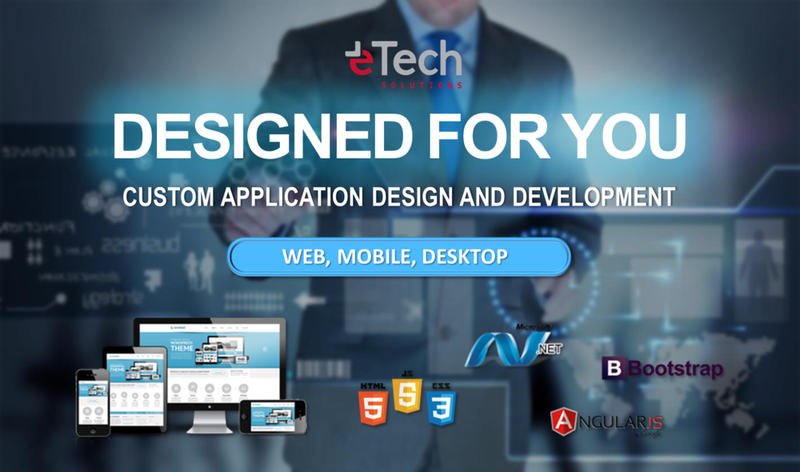 Review our Application Development References and Technical Services References.